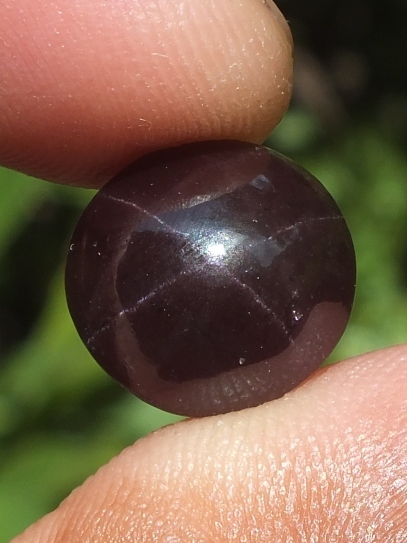 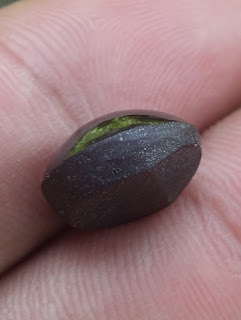 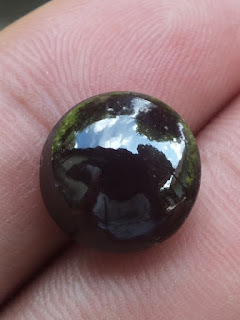 This is a very beautiful Natural Star Garnet loose stone. The 4 rays star phenomena is quite strong. 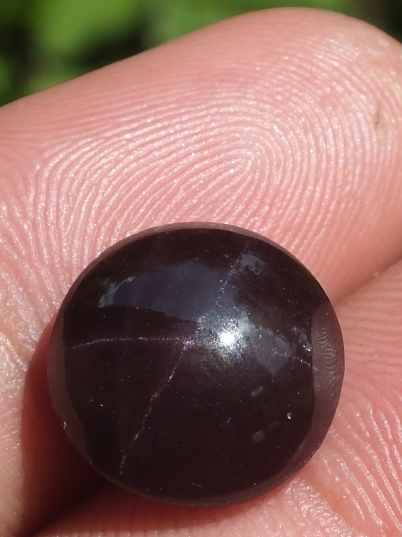 The size of the gems is 12,7 mm x 12,7 mm x 6,8 mm, and weight: 12,5 carats. 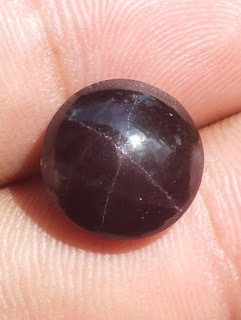 Get this beautiful Natural Star Garnet now!